Worldwide business jet deliveries rose by 4 percent, to 129 units, in the first quarter, according to statistics released today by the General Aviation Manufacturers Association. Pressurized turboprops, meanwhile, saw an increase of nearly 53 percent year-over-year. Billings for all GA airplanes–including pistons, turboprops and jets–totaled $4.6 billion in the first three months, up 31.7 percent from the same period last year. “We are very pleased to see a shift to the positive for GA airplanes, which extends across all airplane segments, for the first quarter of 2013,” said GAMA president and CEO Pete Bunce. The rise in jet deliveries was led by Gulfstream, which bettered its year-over-year output by more than 50 percent, including eight more large-cabin jets handed over in the first quarter. Bombardier saw more than a 34-percent increase, due mainly to a rise in deliveries of its large-cabin Globals from four in the year-ago first quarter to 17 in the first three months of this year. 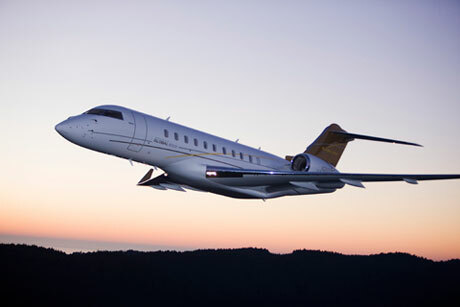 The two airframers were the only business jet manufacturers to show an increase in deliveries year-over-year. Despite the demise of the Hawker line, Beechcraft, which recently emerged from bankruptcy protection, doubled deliveries of the Hawker 4000 from the previous year, handing over the last six airframes in its inventory during the first quarter. The Wichita manufacturer also made a strong showing in its now core turboprop business–the 34 King Airs it delivered in the first quarter nearly doubled the 19 shipped in the first quarter of 2012.